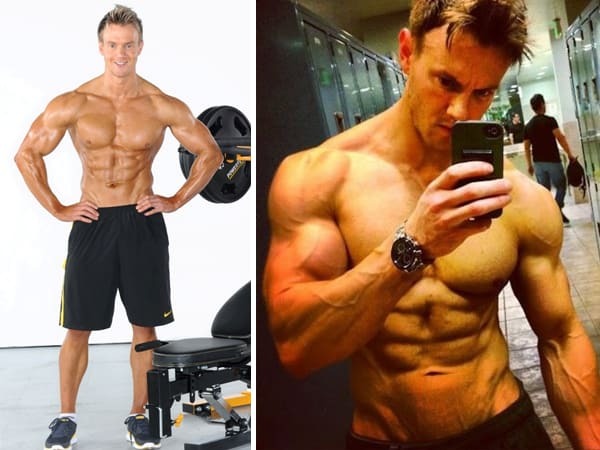 If you’re into fitness and bodybuilding, then you’ve probably heard of a fitness model Rob Riches. He’s one of the top models in the entire world and he does it all naturally! A lot of people seek to look just like him, so his diet and workout regimen has become a popular way of life for many fitness buffs. Are you interested in transforming your body? If so, then this diet might be just what you need. Rob Riches has a focused approach to his workouts and believes in sticking to cardio as well as weights. His focuses will vary based on what his current projects are (i.e.,bodybuilding for competitions or cardio for fitness magazines), but he keeps in shape all throughout the year in case new opportunities arise. He has tried various types of training throughout his career, but following the Weider Principles has always worked for him. These principles can help all bodybuilders see the results that they desire and include: pyramiding, muscle priority training, pre-exhaustion training and more. 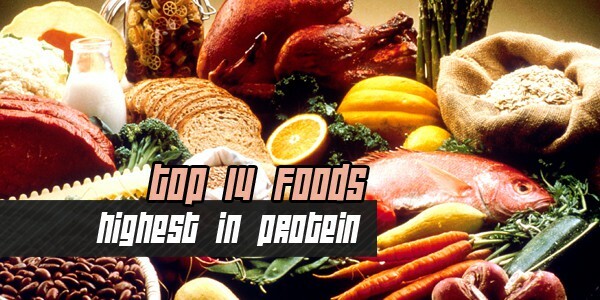 These have been heavily debated, but they are also recommended by many bodybuilders. Rob has always been a believer in complex carbohydrates, healthy forms of lean proteins and a lot of fiber. He follows this diet when he’s getting ready for a competition, but also throughout the rest of the year. This results in him being able to stay on track and avoid falling into bad habits once competitions are over. He has studied many different diets over the course of his career, but he has found that low carb and high protein is the very best for him. He also sticks to strict portion controls to ensure he doesn’t eat too much throughout the day. An example of a typical day in food would be black coffee in the morning with water, then steel cut oats with an egg and whey protein for breakfast. After that, a protein smoothie to last for a few hours. Other foods he eats throughout the day include: vegetables, chicken, fish, fruit and testosterone builders. By the time he goes to bed he generally has consumed a total of 8 small and balanced meals in addition to many different supplements.